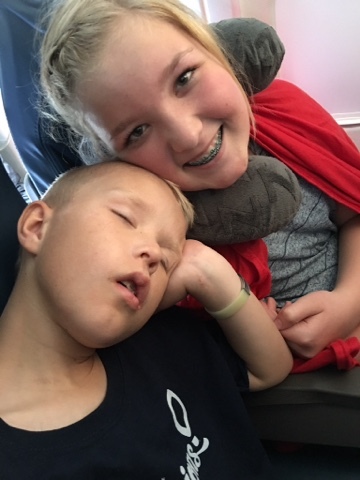 Completely exhausted and with fresh happy memories, we headed home. But we still had much to do. 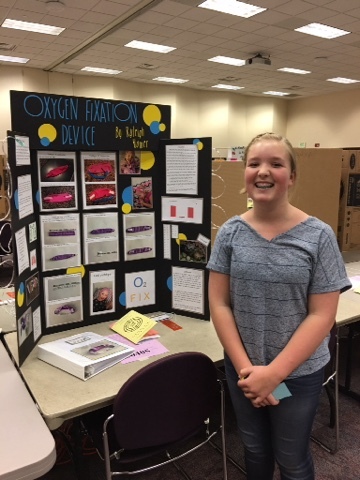 Ryleigh's science fair project went to state and we had set up. This year the STEM fair for state was at BYU.